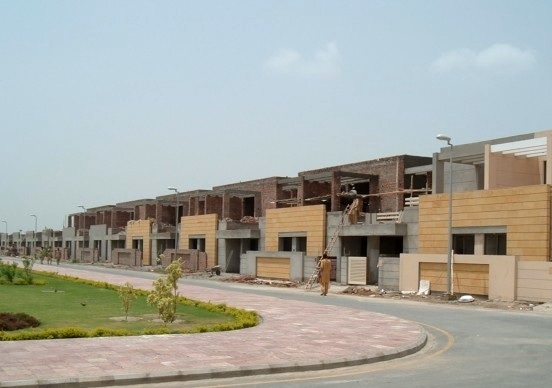 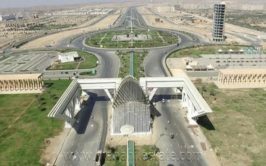 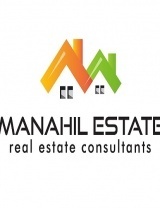 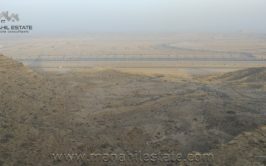 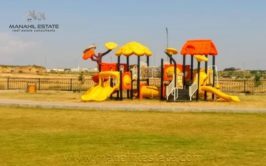 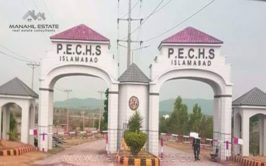 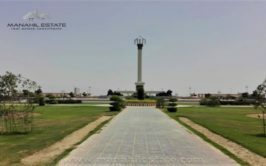 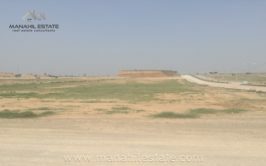 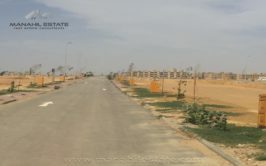 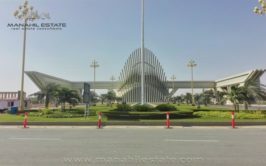 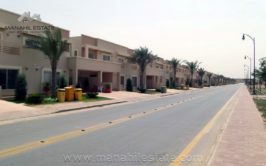 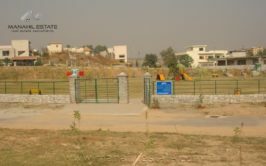 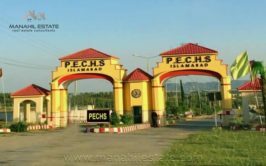 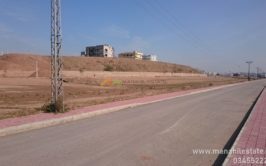 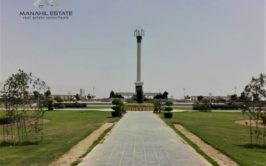 We have a prime location 10 marla residential plot for urgent sale in K block, bahria town phase 8 Rawalpindi. 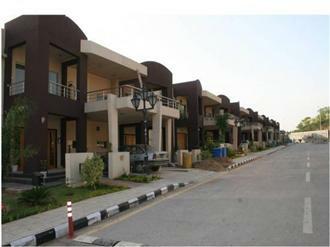 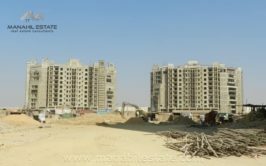 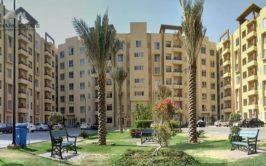 Note: K block is one of the non-developed blocks of phase 8 and location near Awami Villas 5. 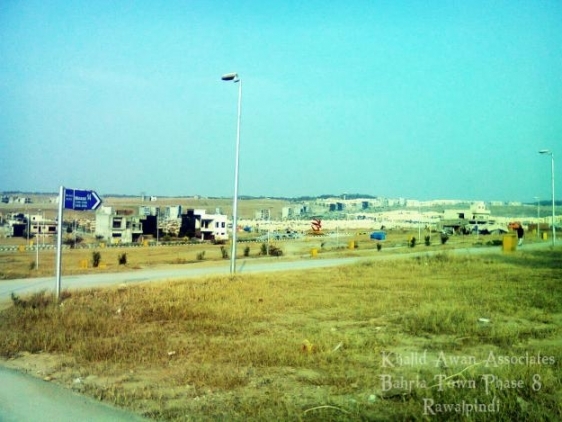 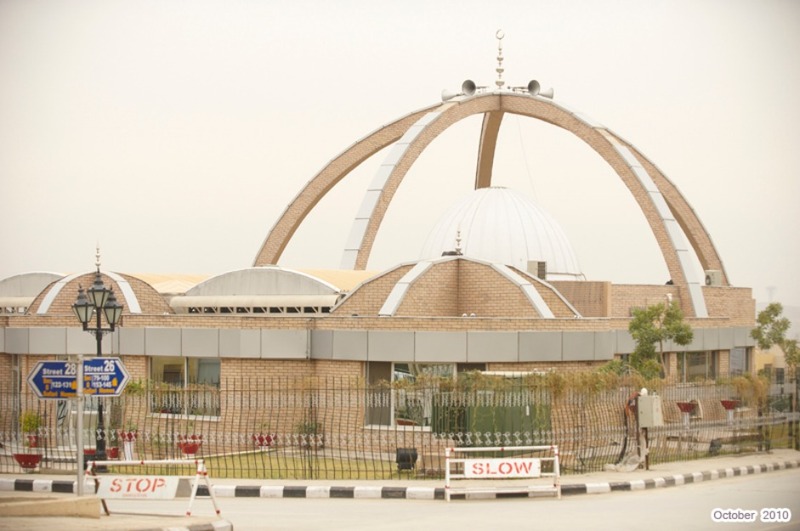 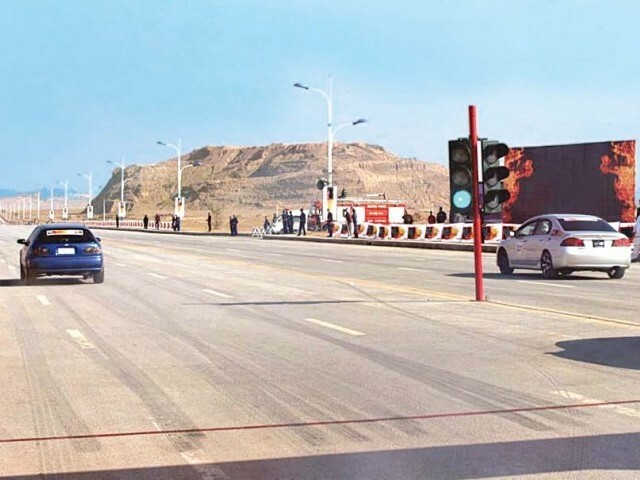 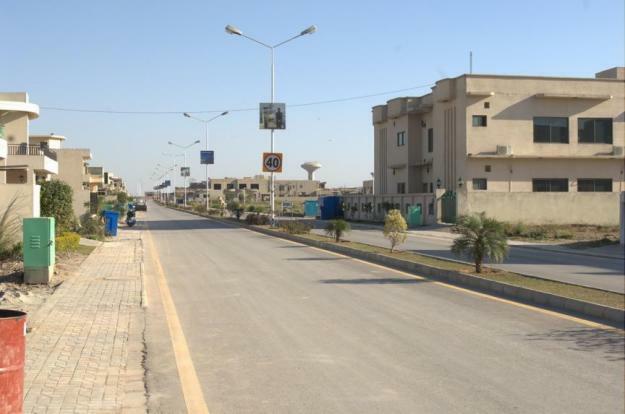 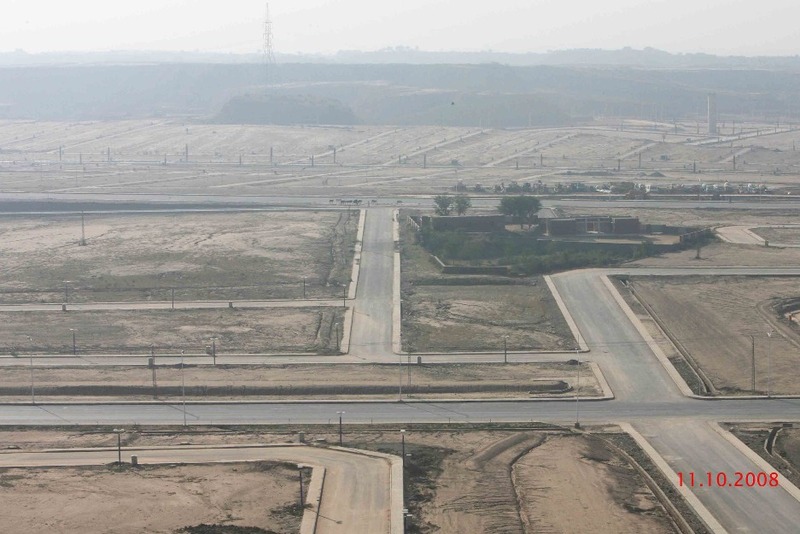 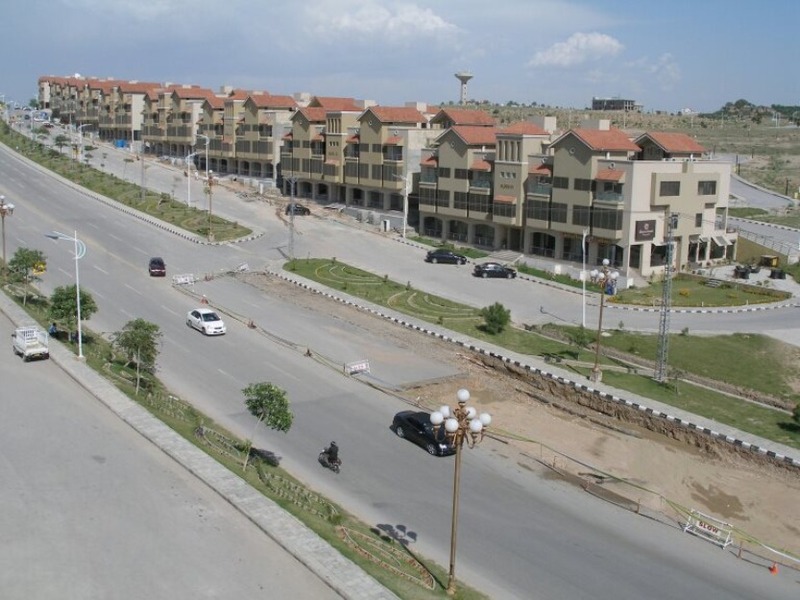 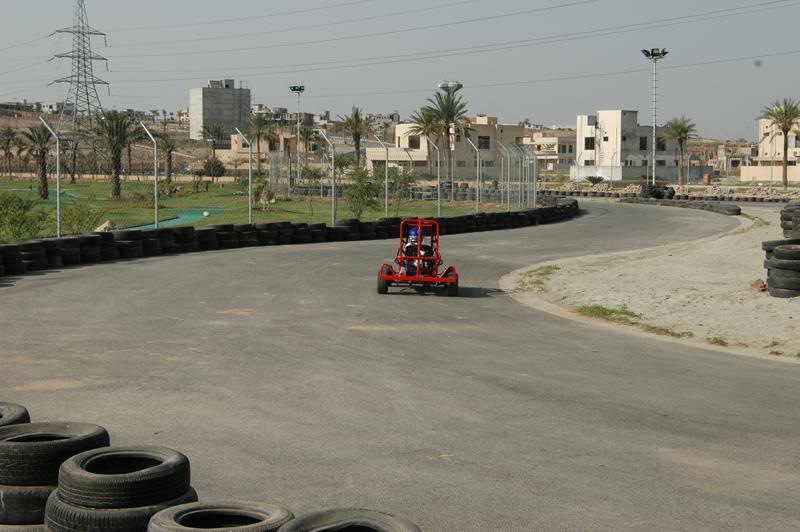 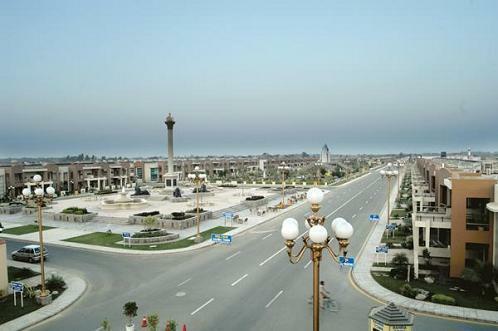 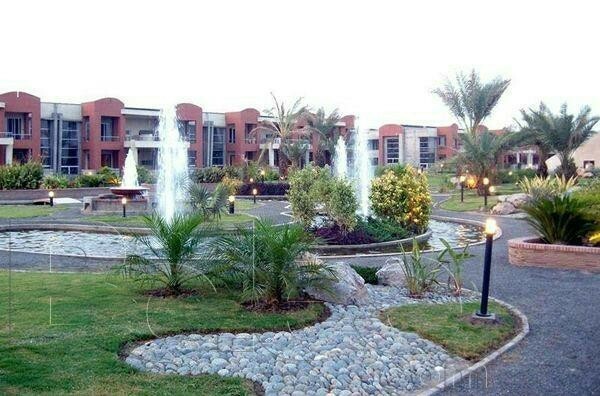 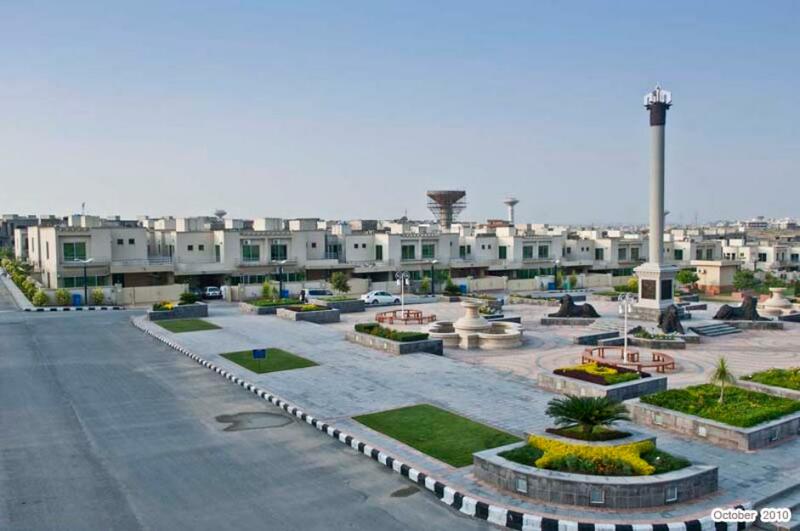 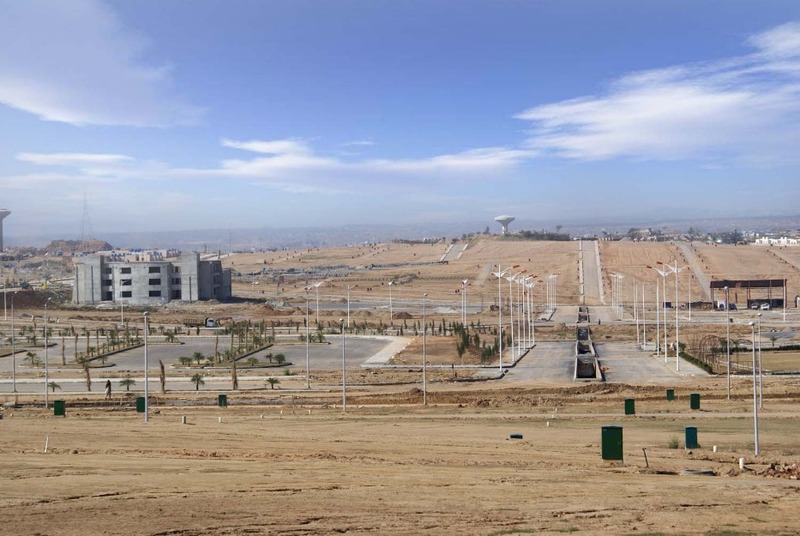 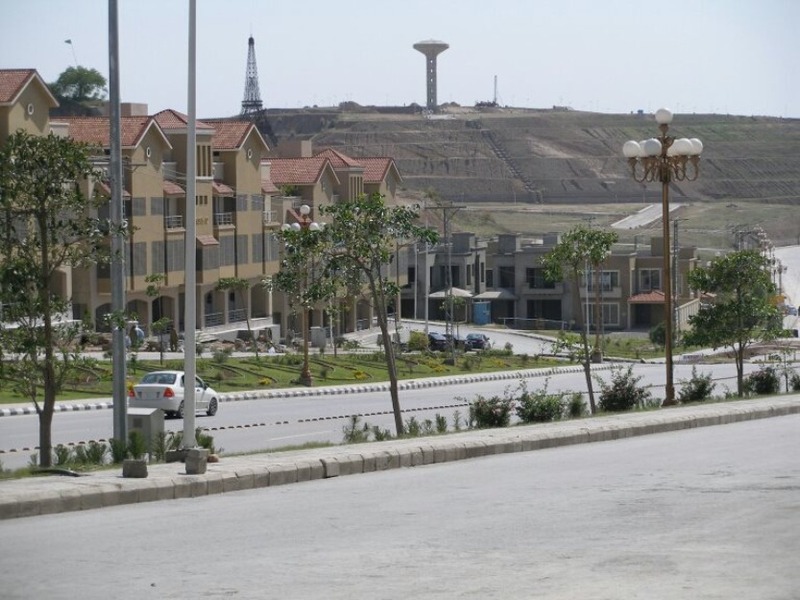 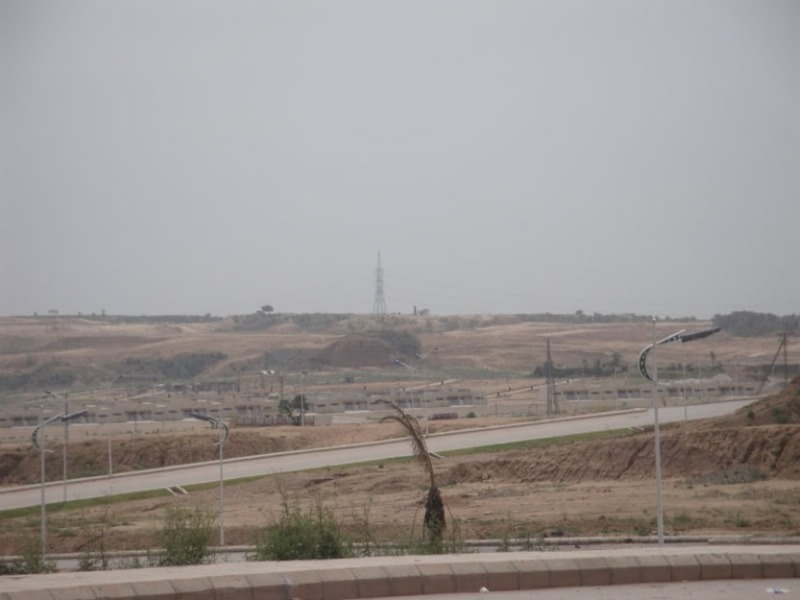 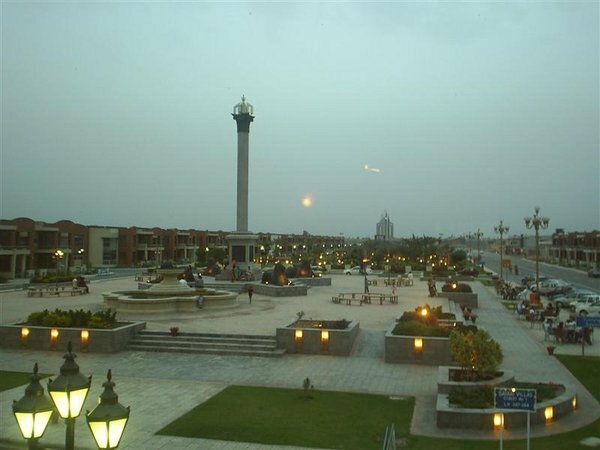 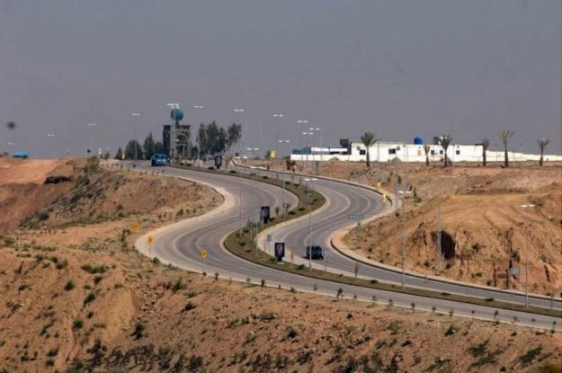 Location is good and it is best time for investment in bahria town phase 8 as market is expected to revive in 2015.